All Chaise Lounges include one umbrella. 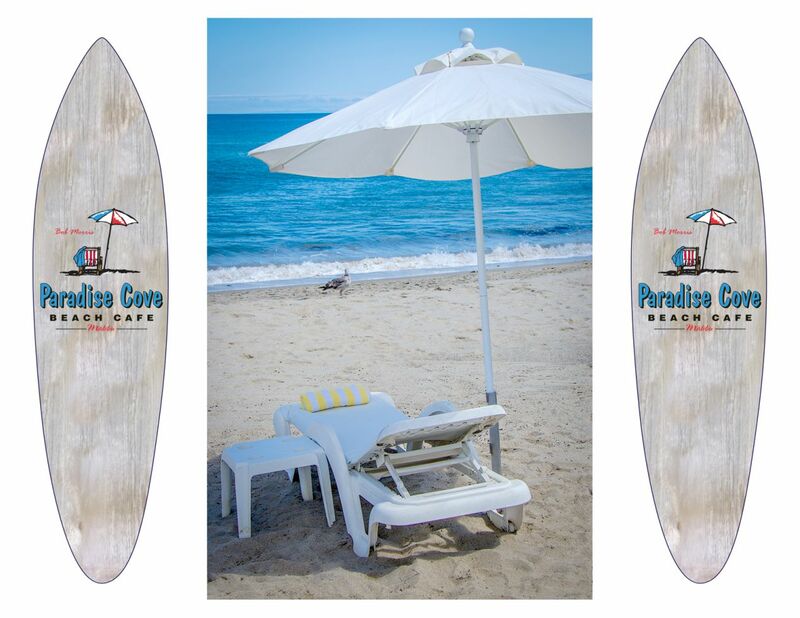 Beach Towels are provided for the Chaises and are the Property of Paradise Cove. Only Beer & Wine are allowed on the Beach! No kegs or Drinking Games, Open Fires or any type of BBQs are Forbidden!!! Smoking of Anything is not allowed here or any Beach in Malibu. Please be a good neighbor No Loud Music. We are a family friendly beach so please act accordingly. We try to recycle everything so please help us keep Paradise Beautiful. We only accept Credit or Debit Cards – No Ca$h. We are not responsible for weather or world conditions, refunds will not be issued.